From time to time, our favorite map makers over at unveil a new, quirky, pocket-sized gem to beloved cities around the world (like a walking guide to scandal and vice in Filthy London, or a Velvet Underground-themed map of New York). 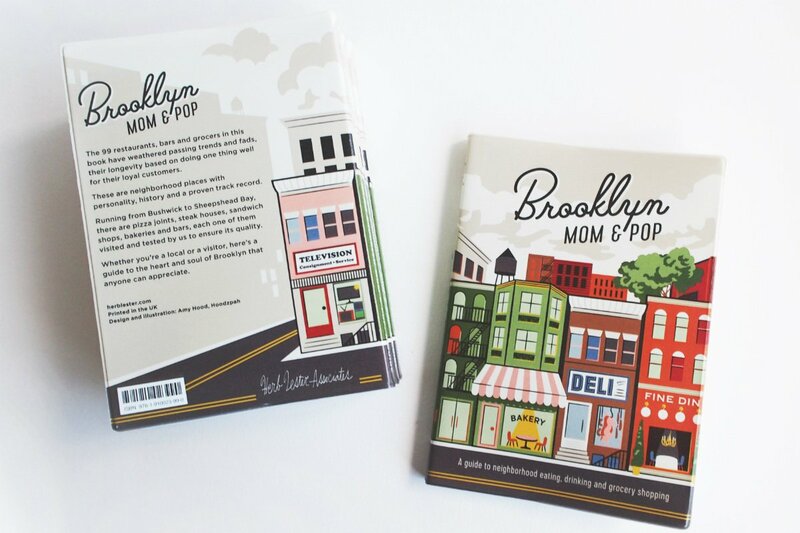 For their latest mini guidebook, , the indie English publisher tapped New York book authors Jon Hammer and Karen McBurnie to do the fun work of scouring Brooklyn in search of old, unusual, beloved businesses that make the borough tick. Popupla editorial director and Brooklyn resident Jeralyn Gerba had a few questions for the duo, who also agreed to let us reprint an excerpt from the Cobble Hill neighborhood section of the book.